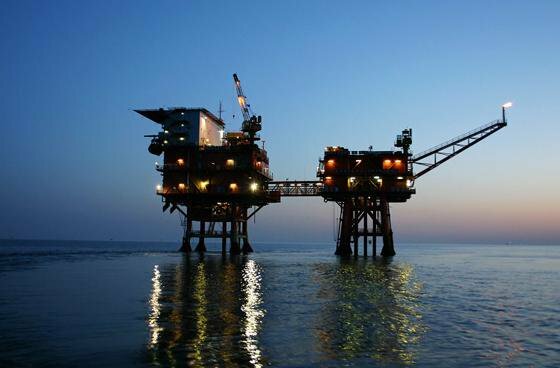 Kuwait Foreign Petroleum Exploration Company (Kufpec) Tuesday announced it reached agreement with five international banks for $1.1-billion loan earmarked for the expansion of oil and gas operations. According the company’s CEO Sheikh Nawaf al-Sabah, with the financial support, the Kupec aims to boost its output to 150,000 barrels of oil equivalent per day (boed) by 2020 from 119,000 boed now, Reuters reports. Japan’s Sumitomo Mitsui Banking Corporation (SMBC), First Abu Dhabi Bank, French Société Générale, Japan’s Mizuho and Scotiabank will lend the money to the subsidiary of Kuwait Petroleum Corporation (KPC) controlled by the state. Sheikh Nawaf al-Sabah, speaking at a news conference in capital Kuwait City reportedly announced that the company was currently studying new future oil and gas acquisitions abroad. He did not disclose any further details. Written by: KanelkaTagba on August 1, 2018. Posted by KanelkaTagba on Aug 1 2018. Filed under Energy, Headlines. You can follow any responses to this entry through the RSS 2.0. Both comments and pings are currently closed.